Paneer Paratha is a popular Punjabi Paratha (Flat Bread). 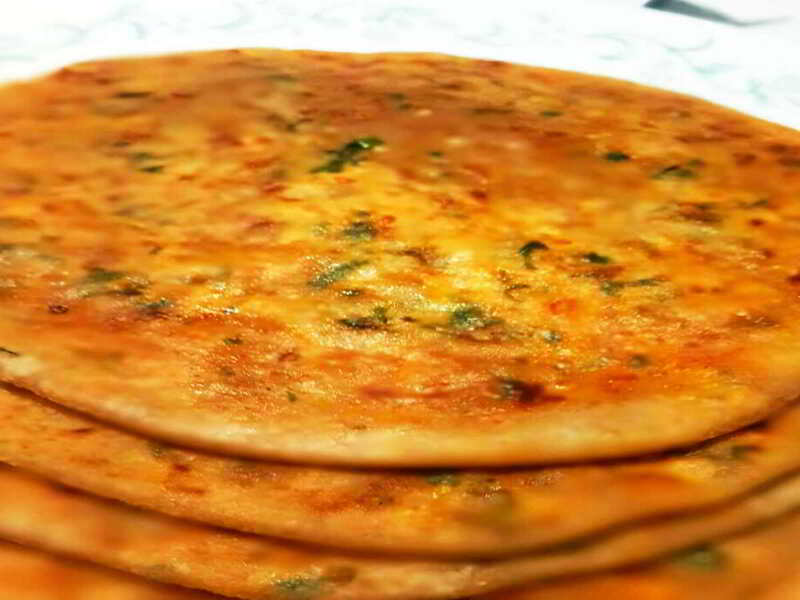 You can find Paneer Paratha at many restaurants and dhabas in India. This is a main dish that can be had with lunch or for breakfast. 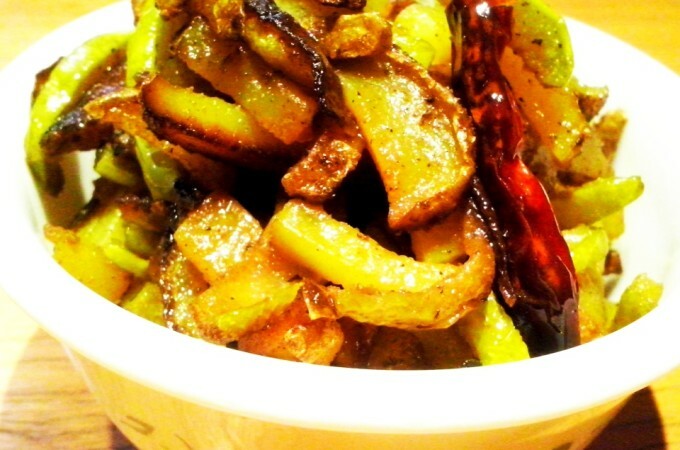 Serve this with Curd, Raita, and Mango Pickle (Aam ka Achar) . 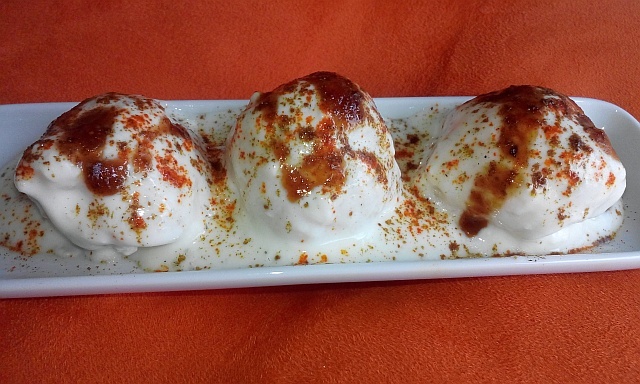 So, How to make Paneer Paratha? 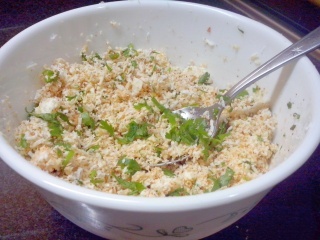 In a bowl add grated paneer, cheese, chopped green chilies, red chili powder, onion, chat masala, Garam masala, salt and coriander leaves. Mix it well. Take a big bowl add wheat flour, oil, salt mix well then add water (as required for kneading) and make into soft dough. Cover and keep the dough aside for 20 minutes. After 20 minutes knead the dough again and divided into equal portions and makes into balls. Roll out the dough into a small circle or puri. 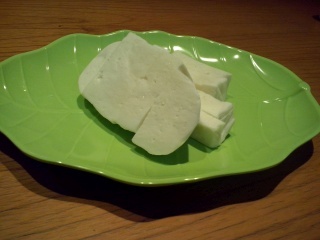 Keep a lemon size paneer mixture of stuffing on the center. Close the dough. 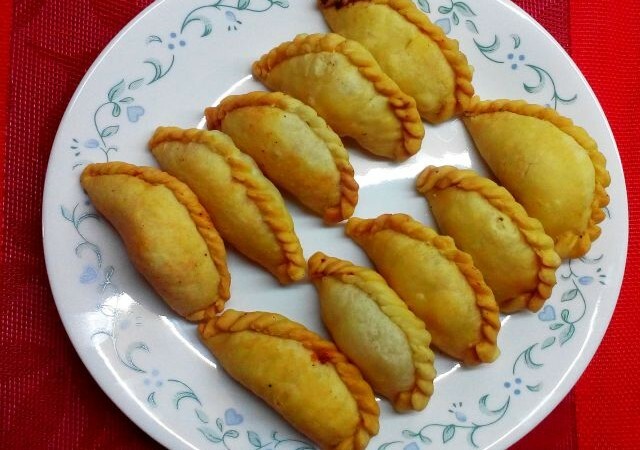 If you are a Non vegetarian food lover , also try out our Chicken keema paratha recipe . How to make Paneer Paratha. 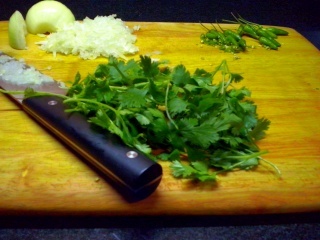 Step by step recipe for Paneer Paratha. 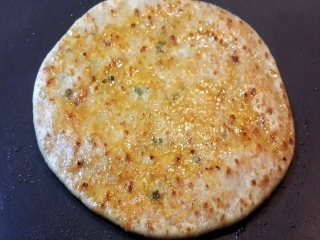 Indian Cottage cheese Paratha recipe.